Every time I go to a music festival, I promise myself I will never go to another one-- and what do I do..... Go to another music festival. 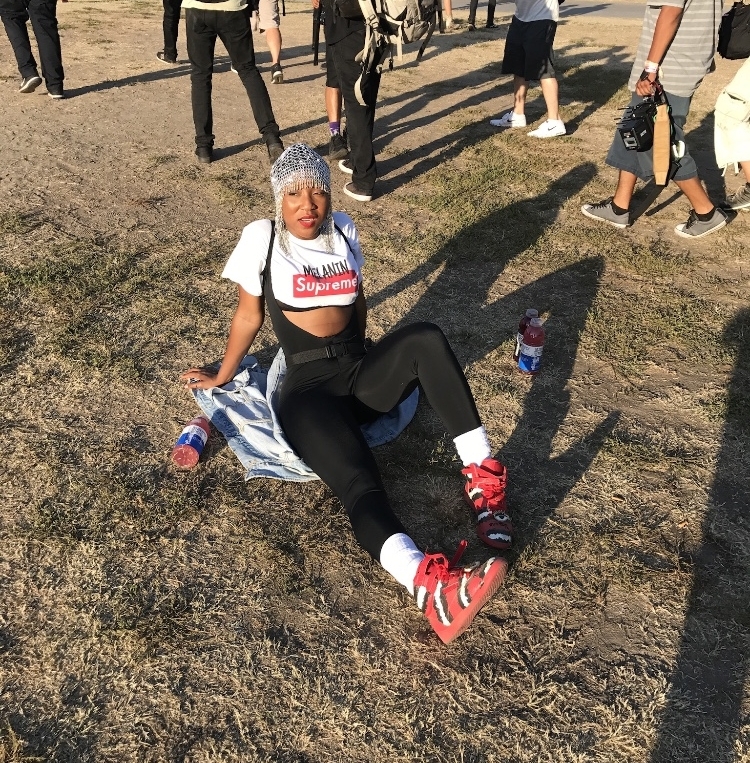 Last weekend, I went to FYF with my cousin and friends. 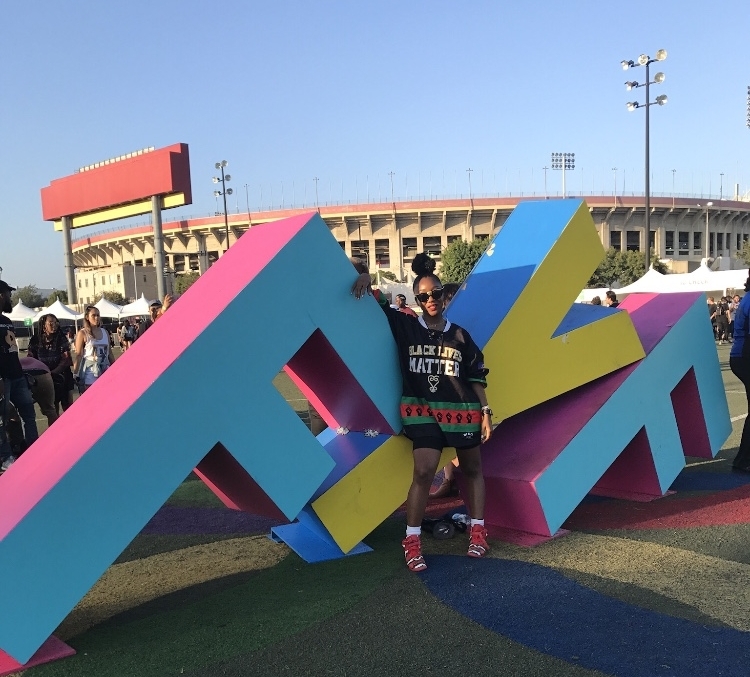 FYF is short for FU** Yeah Fest and it is an annual three-day music festival held at the Los Angeles Sports Arena & Exposition Park in Los Angeles, California. It was founded by Sean Carlson in 2004 and is produced by Goldenvoice, a subsidiary of AEG Live. The event showcases many genres of music, including rock, indie, electronic, as well as art installations and sculptures. The festival also has its own night market where people can buy food while watching the concerts. Throughout the whole park, four stages host live music. There is the Main Stage, the Lawn, the Arena, and the newest installment of the Woods. 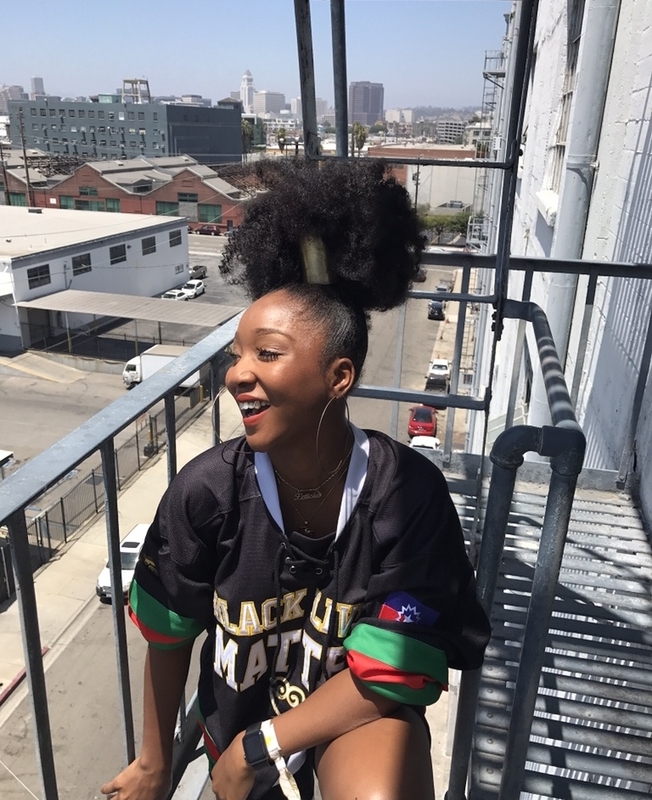 While there were hundreds of artist that performed I was most excited to see Missy Elliot, Frank Ocean, and Solange.